Stick a few of these pandan cuttings few weeks ago just to get some plants in one of my smaller set for cycling. 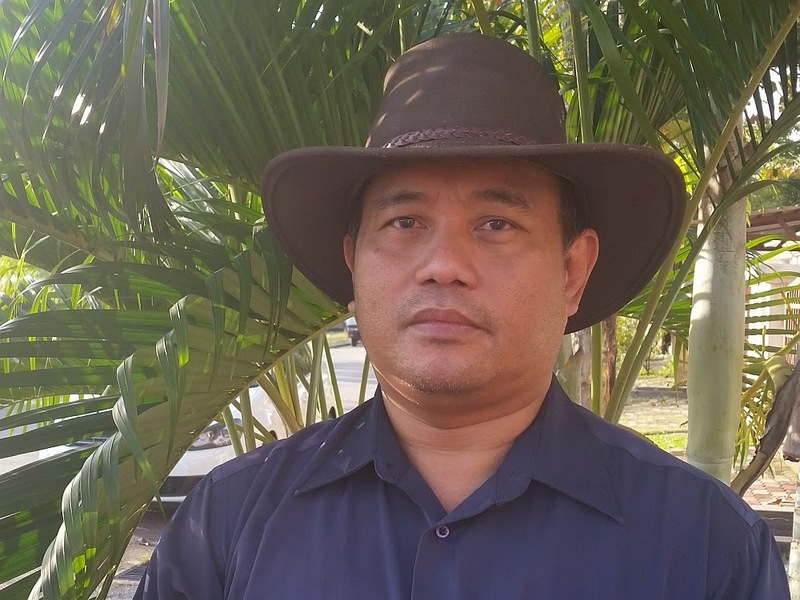 It is now time to replace the pandan (Buffer plants) with something more challenging. 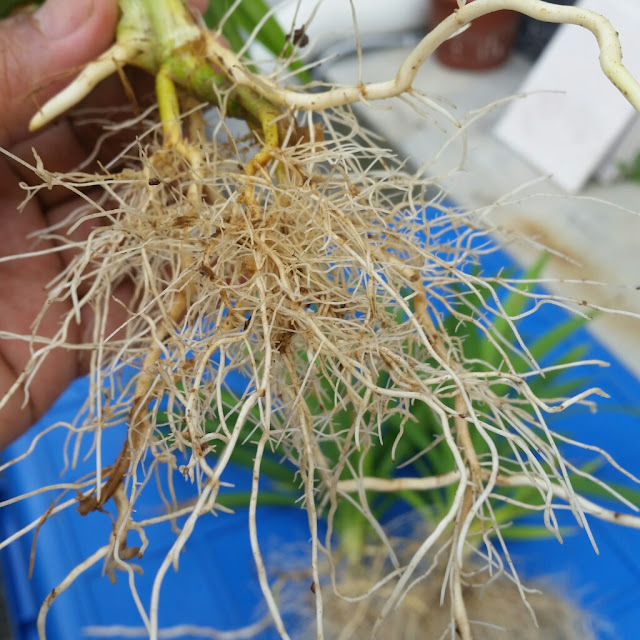 They are very easy and a fast grower, less than four weeks and their roots system already going out of the pot. Healthy root growth and will out grown its surrounding growbed in no time. 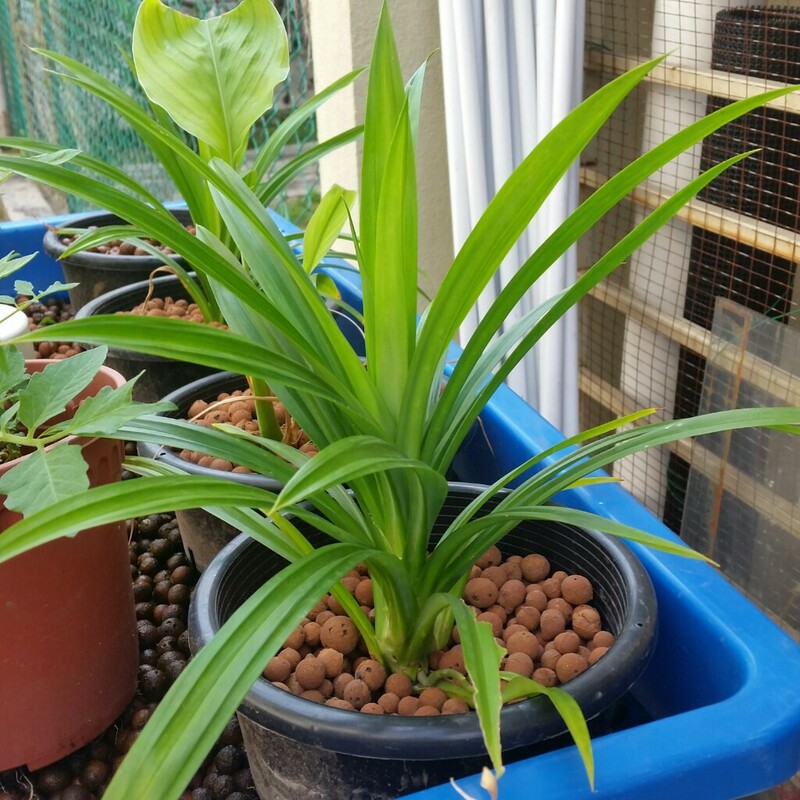 If you intent to grow pandan in Aquaponics, do it in a square foot container and place it in the growbed. 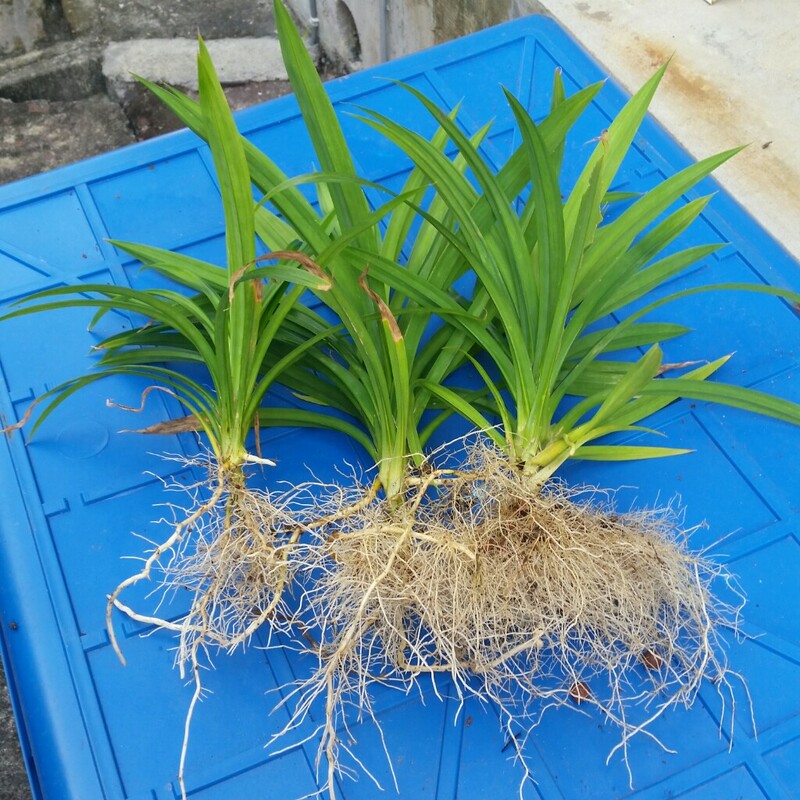 The container must have drainage hole to get water and nutrient circulated then all will be fine.